The Deutschmark already exists, the Federal Republic is still some months away, as KfW first sees the light of day in Frankfurt am Main. 'Wiederaufbau' – a word that from now on will remain part of KfW's name 'Kreditanstalt für Wiederaufbau' – reflects our corporate mission. The National Socialists have left a trail of destruction in their wake. A quarter of the housing stock and a fifth of all industrial and commercial enterprises lie in ruins. Eight million German displaced persons and refugees are living in the three western occupation zones alone. A new and democratic state is now to emerge whose prime task will first of all be to reconstruct the economy and integrate the refugees. To coordinate and finance this colossal task, the allies wish to establish a central reconstruction agency and at the same time they are pushing for the breakup of the major German banks and the establishment of a decentralised banking system with several regional central banks. 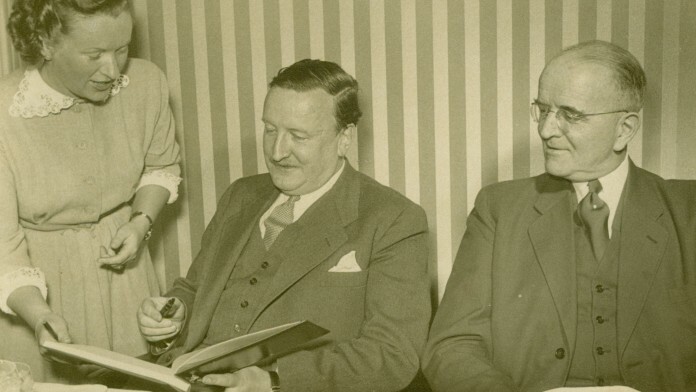 The "golden fifties" are years when the foundations for the future are laid – including KfW's. By the mid-1950s, the post-war years of destitution and hunger are now once and for all a thing of the past. 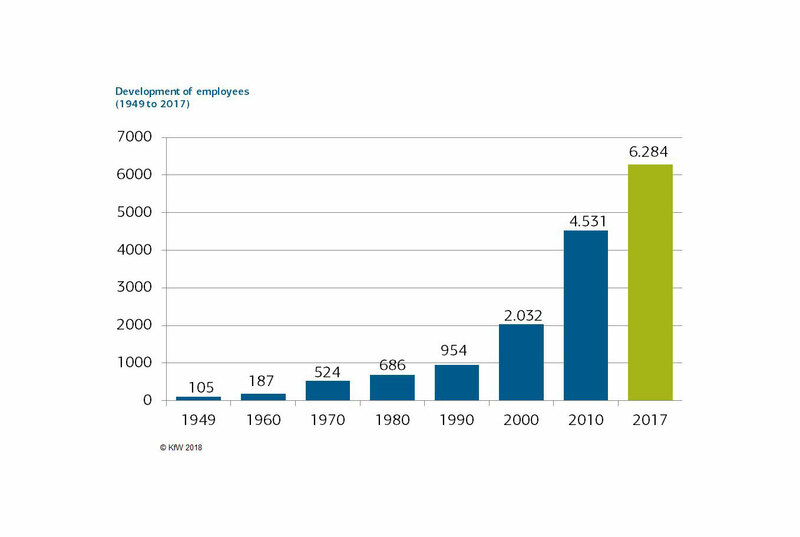 In the second half of the 1950s the bank takes on new tasks involving the export financing, the financing of environmental protection and SMEs – which to this day remain a part of KfW's core business. The sixties are a time of new beginnings – for Germany and for KfW. 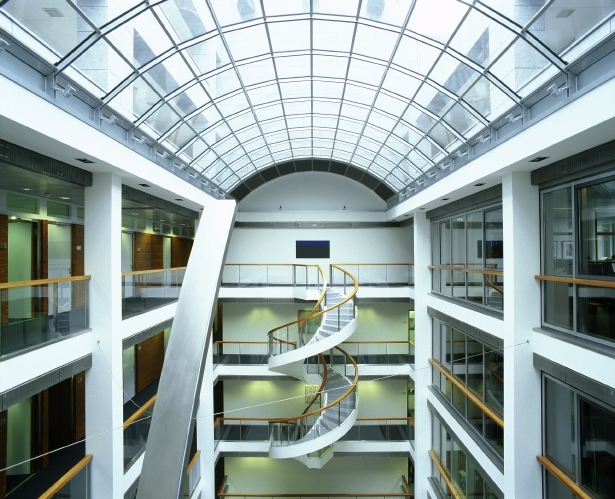 Though still young, the Federal Republic of Germany is beginning to flex its economic muscles. The international community therefore expects it to assume increasing responsibility for development aid. 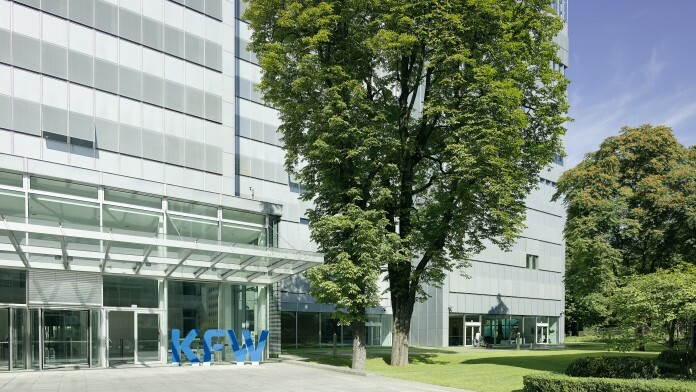 In 1961 KfW is legally mandated to perform development cooperation and commercial project financing. Two oil crises and a sustained period of high interest rates are causing considerable economic upheaval. The readjustments needed to maintain Germany's international competitiveness demand fresh approaches, including for promotional policy. Energy-saving and innovation are the order of the day. People are clamouring for KfW and its loan programmes. The global debt crisis is a heavy blow to development policy. The understanding of development problems is changing, as are the approaches selected to address them. Capital assistance has become Financial Cooperation. 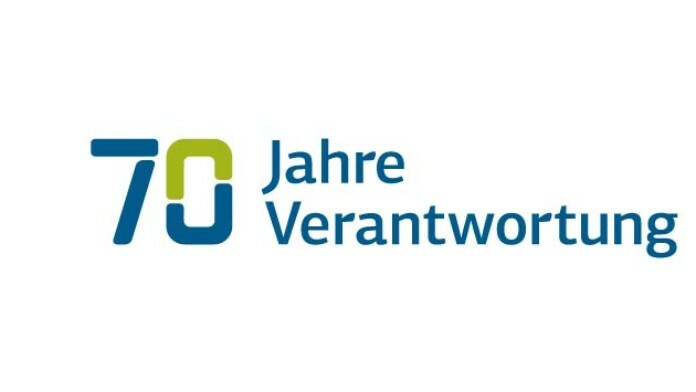 Refinancing of KfW also receives a makeover. The growing internationalisation of the capital markets opens up whole new refinancing possibilities for KfW. Aufbau Ost (reconstruction of the East) – the name says it all. 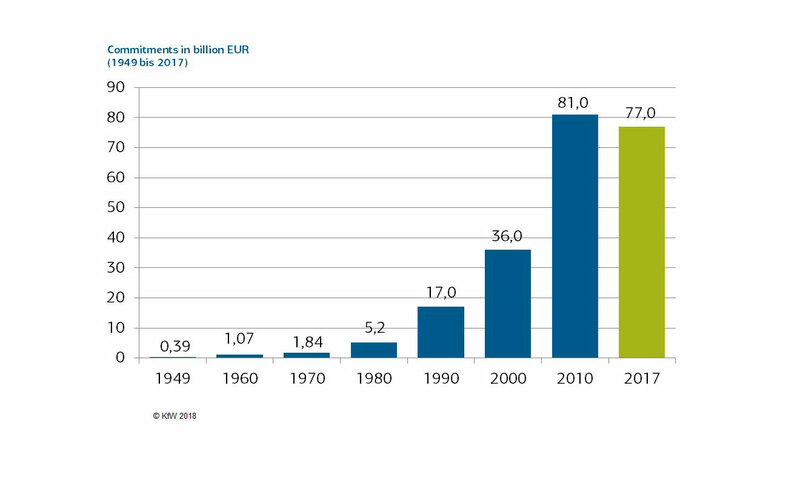 The largest promotional programme in Germany's history is a joint effort involving both KfW and Deutsche Ausgleichsbank (DtA), initially as separate institutions. By the mid-90s, year by year some seventy percent of domestic economic support is being channelled into the new federal states. Successfully fulfilling the promotional goals of the stakeholders and, in the process, equally meeting the ever changing needs of the customers and sales partners is a challenging task. 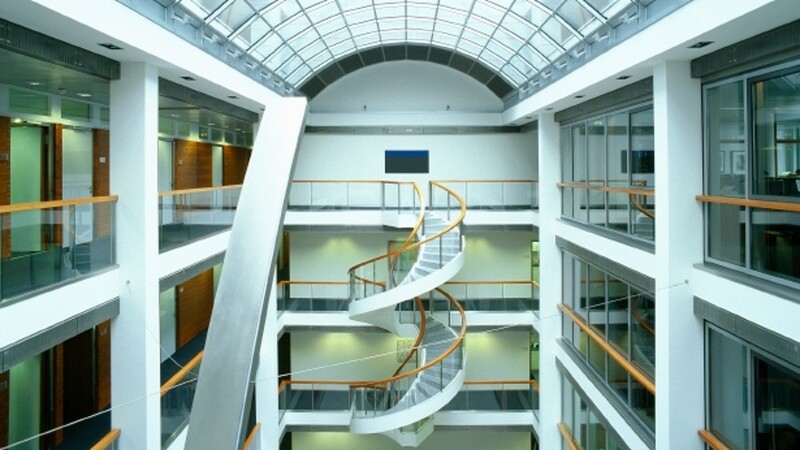 KfW's modernisation process focuses on customer orientation and efficient internal organisation. Discussions continue for about a year. Then, in the summer of 1948, a compromise is reached – the establishment of a central reconstruction loan corporation. The ball is now in the court of the German administration, which has to work out the details. On 18 November 1948 the Law Concerning KfW enters into force. 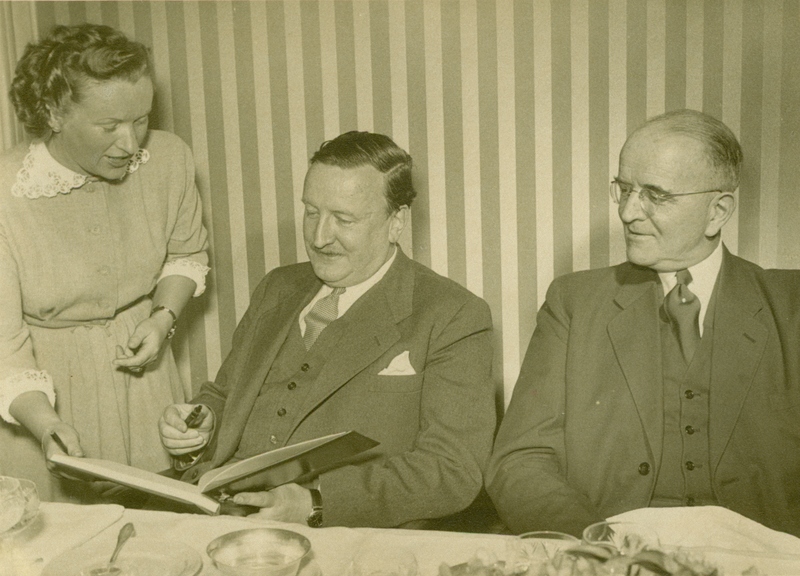 On 16 December KfW begins making preparations, before embarking on its actual business operations on 2 January 1949. 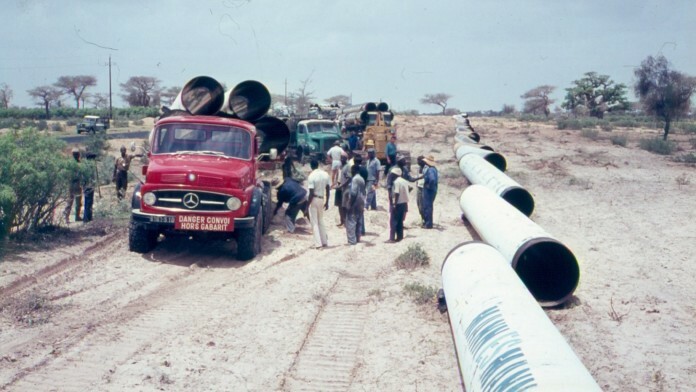 Right from the start KfW is more than just a 'pipeline' for foreign aid monies. It is the first bank incorporated under public law by German legislators after the war, with equity of EUR 511,000. From the beginning it operates as a bank – applying professional banking standards. And in 1949 it becomes the first bank in Germany after the war to attempt to place a bond on the emerging German capital market. 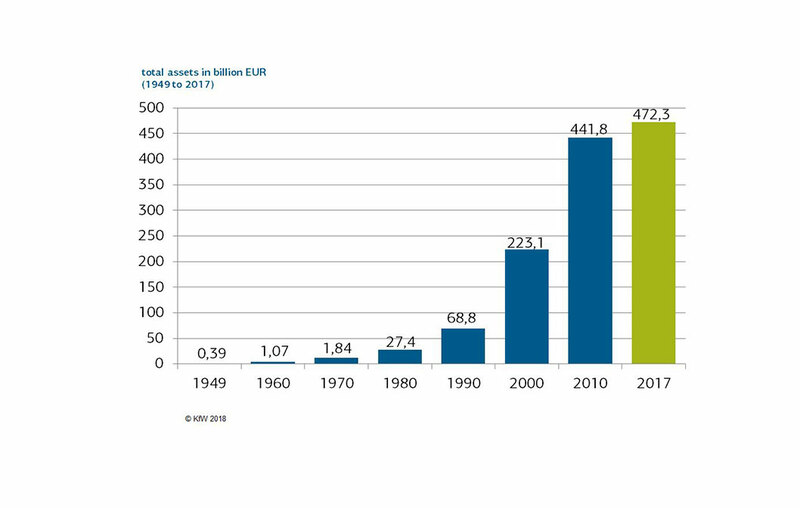 Although KfW's first steps on the capital market reap few rewards, this does not put a stop to the bank's successfull work. This is because the main source of funding at that time – and for many more years to come – was the Marshall Plan. This facility formed the basis for the ERP Special Fund, which was created in 1953. To this day the Fund remains a linchpin of economic promotion. Mandate from the Anglo-American military government to establish a reconstruction loan corporation. 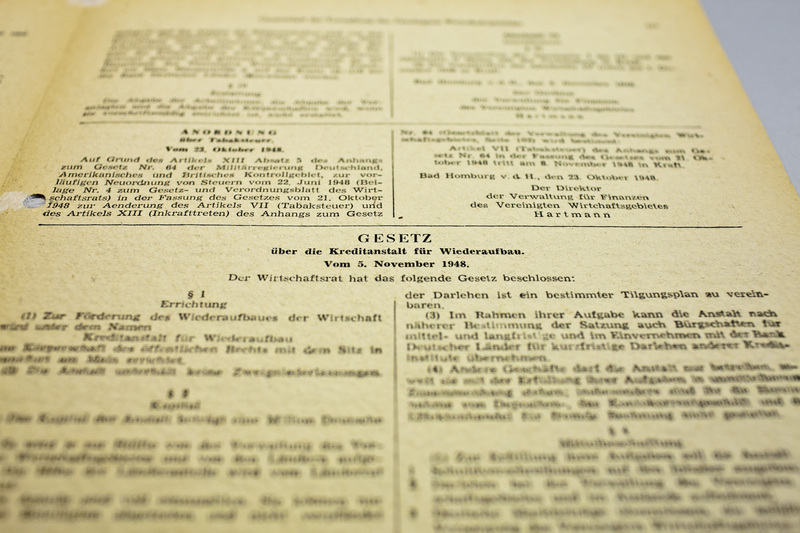 Law Concerning KfW signed by the Combined Economic Administration. 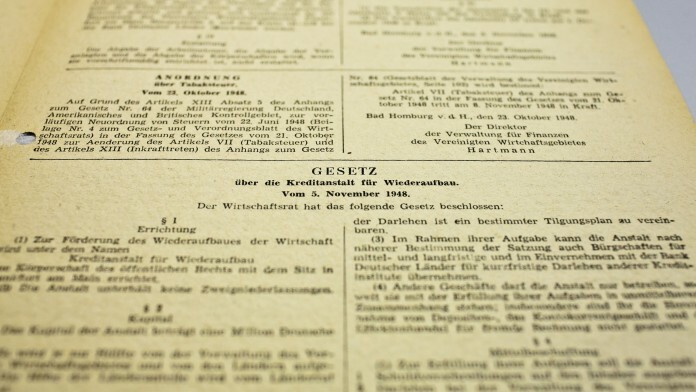 Law Concerning KfW proclaimed in the Law Gazette of the Combined Economic Administration. KfW develops an "Immediate action programme" worth EUR 284 million, chiefly for mining and energy.